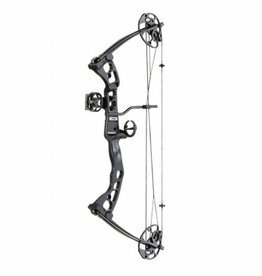 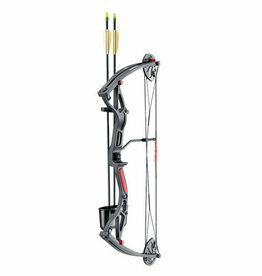 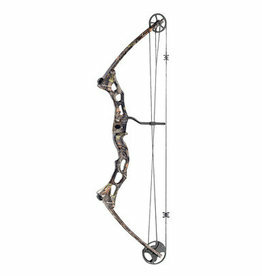 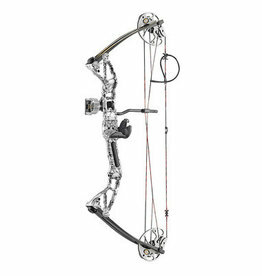 Sport bows are built and shot by many manufacturers in various versions. 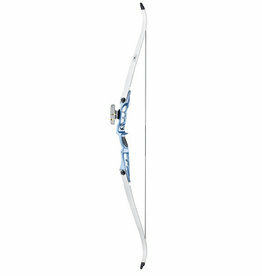 A sports bow is not a toy rather a weapon. 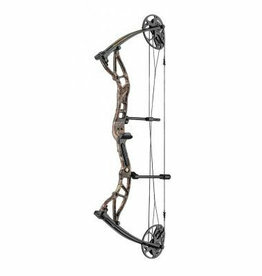 The purchase requires a FSK 18 age certification. 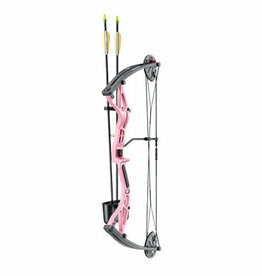 Always keep the sportbow safe from children and adolescents as well as untrained and unauthorized persons. 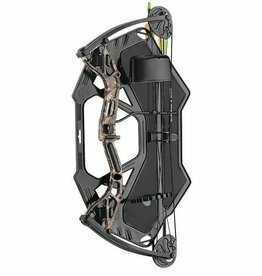 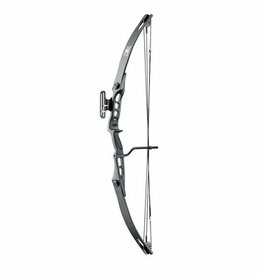 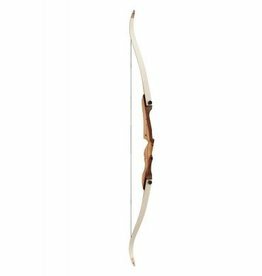 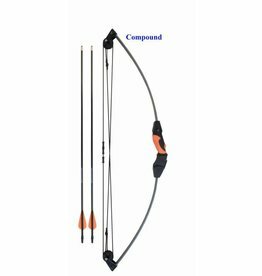 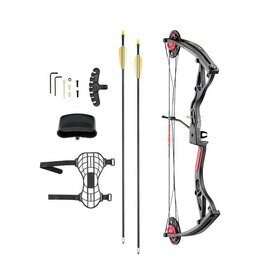 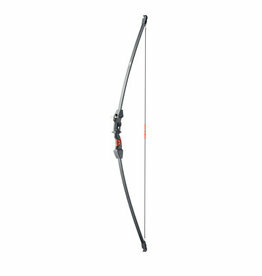 Check before each use of the sportbow whether the bow is technically functional. 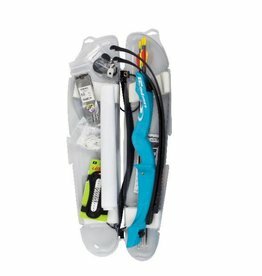 Always check the correct assembly. 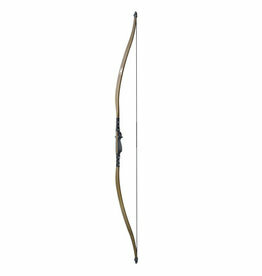 The tendon must be adequately waxed and must not be split. 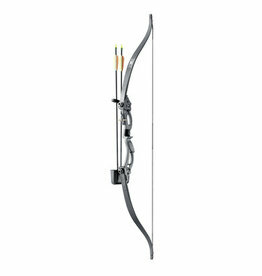 The arrows must fit from shape and length to the bow and must be technically correct. 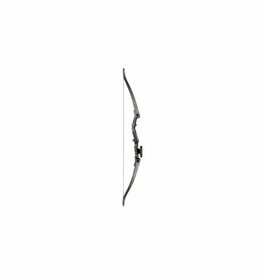 Only tension the sportbow when a shot is cast immediately afterwards. 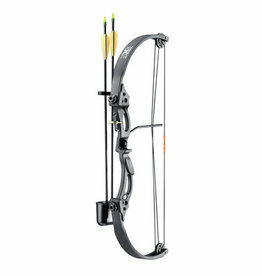 Your bow should always be stored without tension. 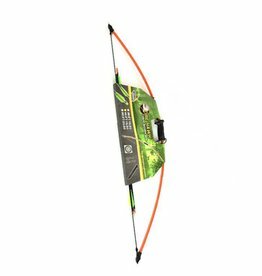 Never release the string with a tensioned bow, without arrows. 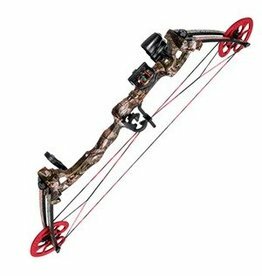 Do not aim at humans or animals and always pay attention to a safe environment when shooting. 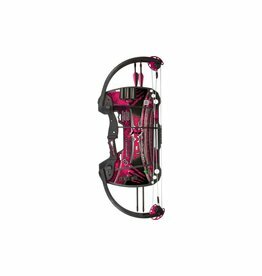 JVD Hori-Zone Bow Package Firehawk Deluxe 36,5"